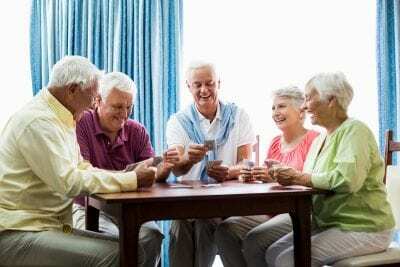 Find out some interesting facts about a seniors experience. The fact sheet below contains information about hearing aids and includes a seniors experience. Declines in all five senses normally occur in old age. Answer: Mostly True – For the most part, all five senses decline in old age for individuals. Some normal age declines are viewed cross-culturally and clearly documented (e.g the changes that occur in the visual system). There are numerous changes that occur with vision that are highly correlated with age. However, the dramatic declines that are recorded to occur in the auditory system may be due more to the cumulative effects of noise than to age. Most individuals living in low-noise cultures (eg. nomadic cultures, simple agrarian cultures) do not exhibit a loss of hearing with age. Most older adults have difficulty adapting to change; they are set in their ways. Answer: False – Older adults are no more rigid than younger adults. This tends to be a relatively stable personality characteristic. Thus, individuals who are rigid and have difficulty adapting to change in young adulthood will probably have these same difficulties when they become older. Physical handicaps are the primary factors limiting the activities of older adults. Answer: False – The primary handicap that older adults experience is the result of age stereotyping and ageism. Both age stereotyping and ageism have a negative impact on the older adult. They serve to limit the activities and opportunities available to the older individual. For example, an older adult might be discouraged from attending university (What’s the point? You can’t be interested in starting a new career.”) or from dressing in a particular way “People your age don’t dress like that.”). Ageism and age stereotyping may result in age discrimination. Answer: False – Retirement does not kill people. For the vast majority of older adults, retirement is a positive experience. 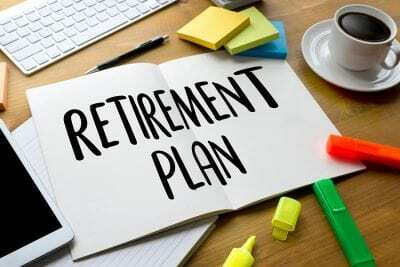 There is high retirement satisfaction particularly for those who planned for their retirement. Those who tend to die following retirement usually retired because they were not well in the first place. Thus, an individual has a heart attack and decides to retire. They have another heart attack shortly thereafter and die. Retirement did not kill this individual; heart disease killed him/her. Most older adults have no desire or capacity for sexual relations. In other words, most older adults are asexual. Answer: False – Contrary to myth and stereotype, sexuality continues to be an important aspect of an older adult’s life. People continue to be sexual beings and enjoy sexual relationships through late adulthood. For the minority of older adults who experience physical problems that may limit their sexual expression, treatments are available. It is also important to remember that sexuality is not just a biological function. Sexuality includes the expression of feelings and self in a variety of ways in a intimate relationship and encompasses many aspects of one’s being. At the turn of the 19th century, there were almost 151,000 people aged 65 years and over in Australia, just 4% of Australia’s total population. By 2003, this proportion had increased more than three-fold with people aged 65 and over comprising 13% of the population. In absolute numbers this amounts to over 2.5 million older people in Australia. This trend of an ageing population will continue. Population projections compiled by the Australian Bureau of Statistics suggest that in 30 years time those aged 65 and over will represent 21.3% of the population, and by 2051 they could represent a quarter of the population or between 6.4 – 6.8 million people. The population 85 years and over will also increase. This group has grown from representing 1.3% of the population in 1999 to 1.5% of the population in 2003. By 2051 it is projected that those aged 85 years and over will represent 5% of the population or 1.3 million. The development of an ageing population is not confined to Australia. 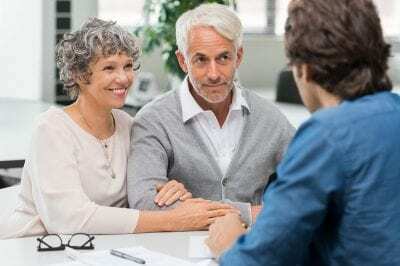 Other countries such as Japan, Germany, New Zealand and Canada will experience a doubling in the proportion of the population aged 65 and over in the next 50 years. Older people from diverse linguistic and cultural back grounds currently comprise approximately almost one in three older Australians. In 2000, there were 768 900 people aged 65 and over who were born overseas. By 2011, this population is expected to grow to over one million. Of people aged 65 – 79 years born overseas, the largest immigrant groups are from Ireland, and the United Kingdom, followed by Italy, Germany, Poland, Greece, Netherlands and former Yugoslavia.